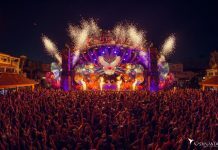 Together they have released the tracks “Valodja“, “Flonko” & “Swing N Swoosh” and “GODS“, along with Sebjak. 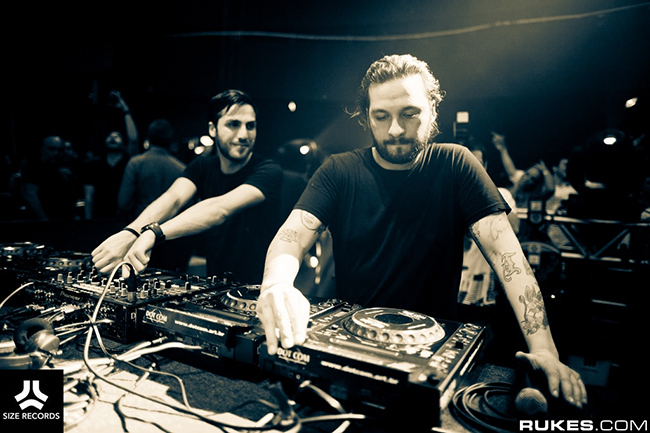 Steve Angello often tours with his brother and with his brother’s partner, American DJ and producer Max Vangeli. Together AN21 & Max Vangeli, as they’re more commonly known as, released the first non-compilation studio album in Size Records entitled People of the Night. 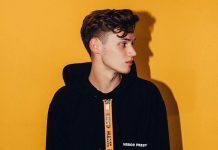 AN21’s multiple collaborations with his big brother certainly demonstrate that music is a family affair.